At Dean & Draper, we believe the key to managing your Total Cost of Risk (TCOR) requires a strong focused claims management and risk control program. 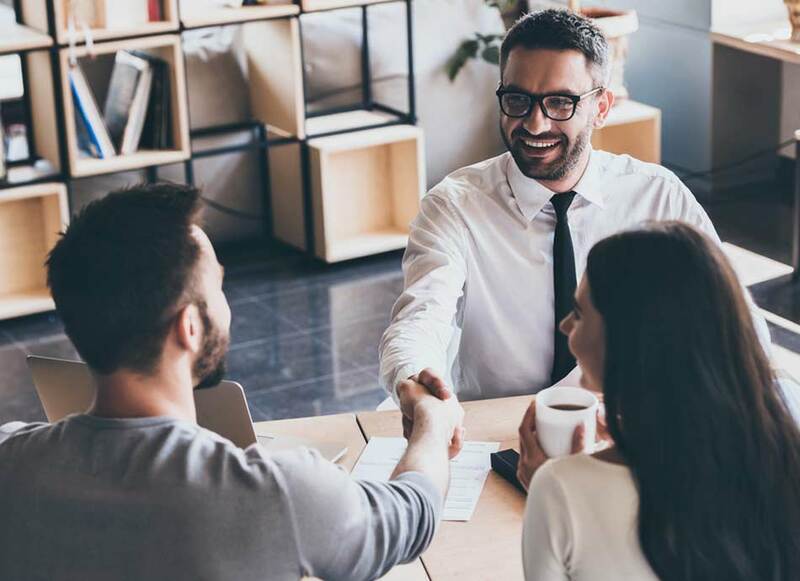 Our philosophy is to help clients control their claim costs by working with our team to create customized internal processes to efficiently handle claims and improve their partnership with the carrier or TPA. Our team acts as an extension of your risk management team. As your TCOR Advocate, we will provide tactical, technical, and strategic expertise, management tools, and coverage interpretation. Our TCOR programs are designed to interact with your management team and reflect the business objectives of your company. At Dean & Draper, our specialists can help identify your company's potential risks in order to help formulate the ideal business risk management plan for you. Please call 1 (888) 266-2680 or (713) 527-0444, or simply fill out and submit the form below to request more information on our risk management planning services for your Texas business.